This parabolic reflector, a.k.a. “The Howitzer”, is designed to increase the gain of an SM. The new claw™ mounting system makes installation and replacement of the SM quick and easy. This reflector has an additional feature called the Focus Ring. It will add 1-3 dB gain for the 5.8 FSK and 450products ONLY. This form factor is well suited for residential and low-profile commercial installations, especially in upscale neighborhoods, and would be recognized by most casual observers as nothing more than a satellite TV antenna. 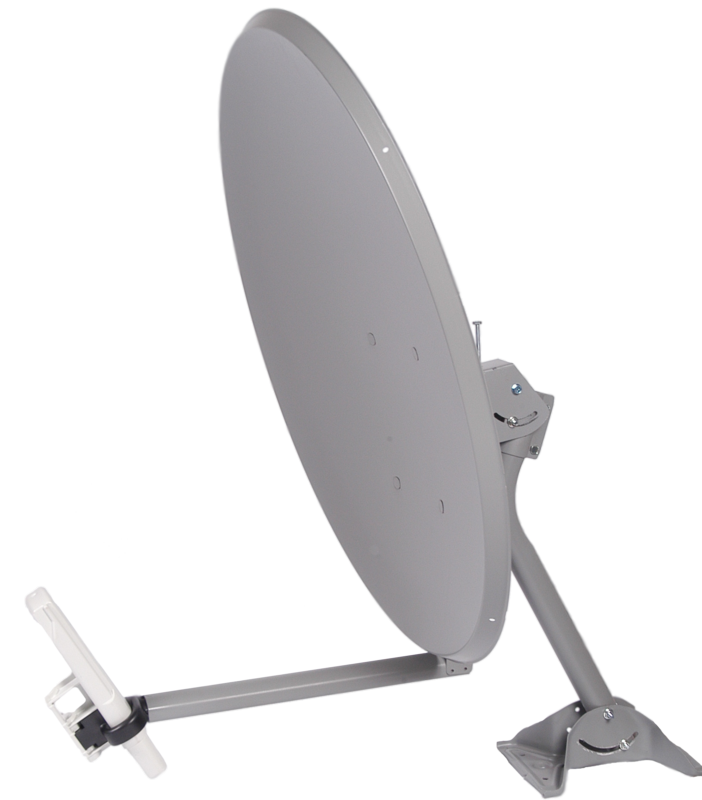 This antenna assures a very solid point-to-point solution for critical backhaul applications.